My husband and I love a good Indian Curry recipe. In fact we love to try different recipes and flavours from around the world. I’ve always loved a good curry recipe for dinner. I remember my mum cooking the most amazing Indian curries when I was a child. I always loved her meals. Today I have some of the best Indian curry recipes to share. 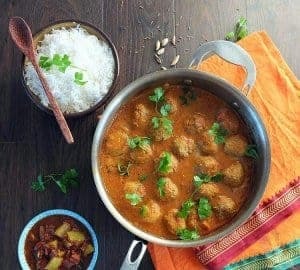 I’ve was looking for some quick and easy chicken curry recipes that I could make for my family and there were so many fantastic ideas that I decided to create a list that I can refer to easily in future and also share with you. I sure hope you find this useful. 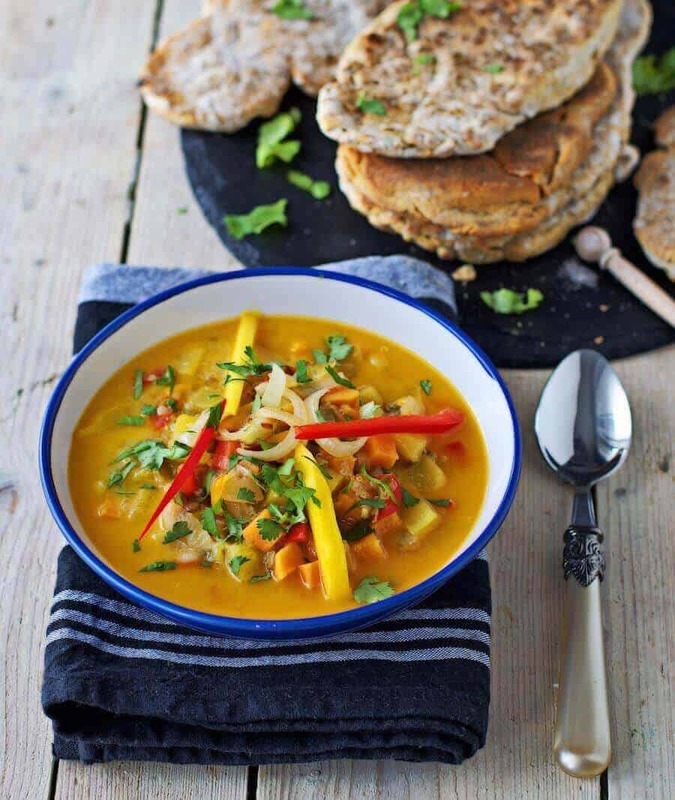 We have 21 amazing Indian curry recipes here on The Inspiration Edit. 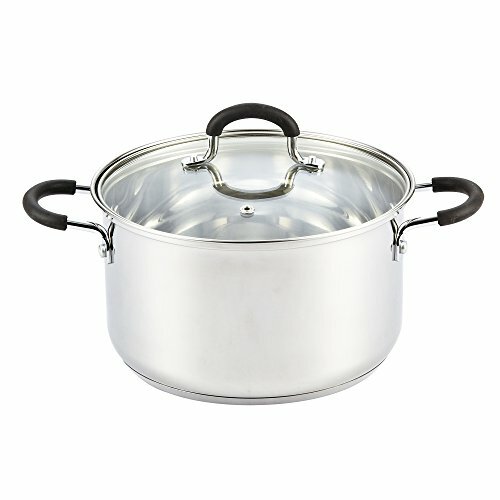 Some are vegetarian, some have meat or pulses, such as the chicken curry recipe and Tandoori Chickpea dish. A few recipes are paleo curries. 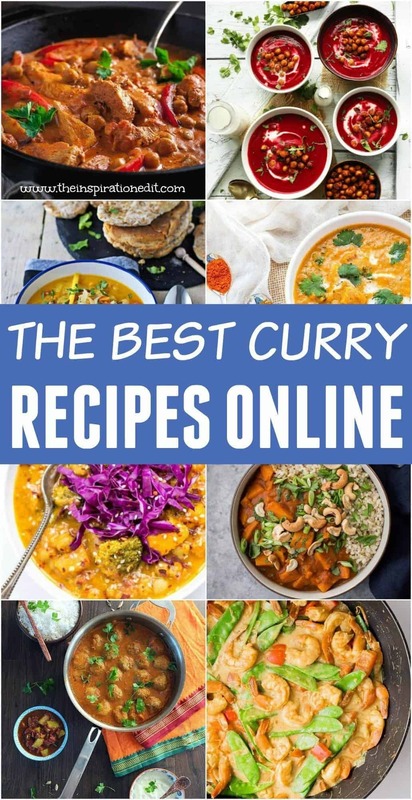 I’m sure you will love this selection of delicious curry recipes and enjoy trying them out. Enjoy! 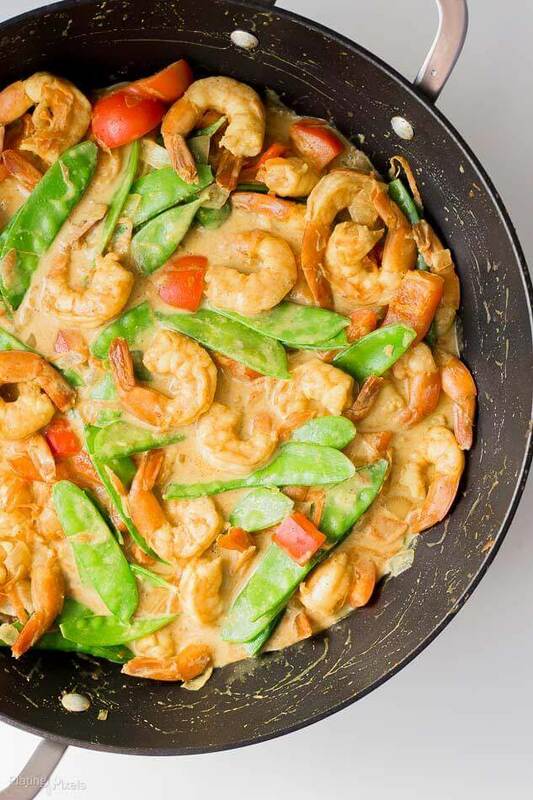 Why not try this One Pot Coconut Curry Shrimp via Plating Pixels. 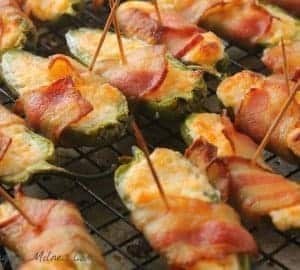 This recipe is high in protein and super delicious. 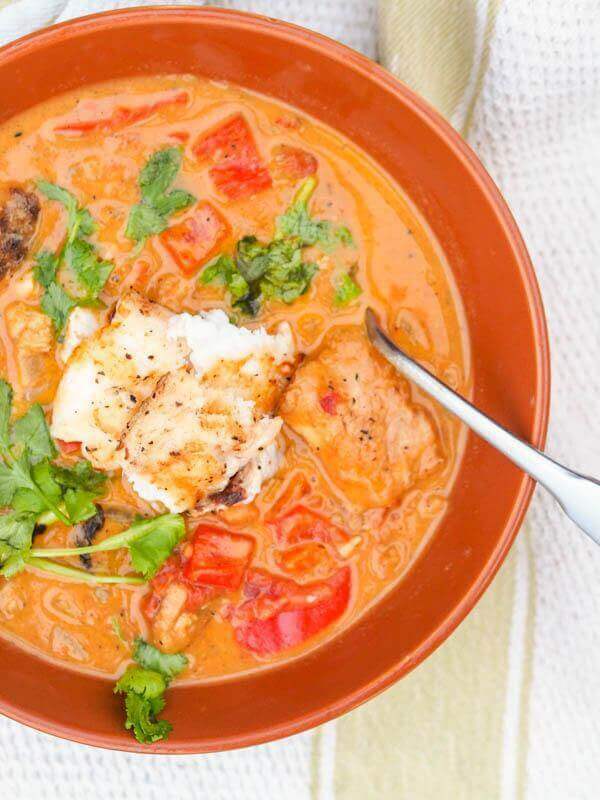 I’m a huge fan of Shrimp and love a good seafood curry recipe. 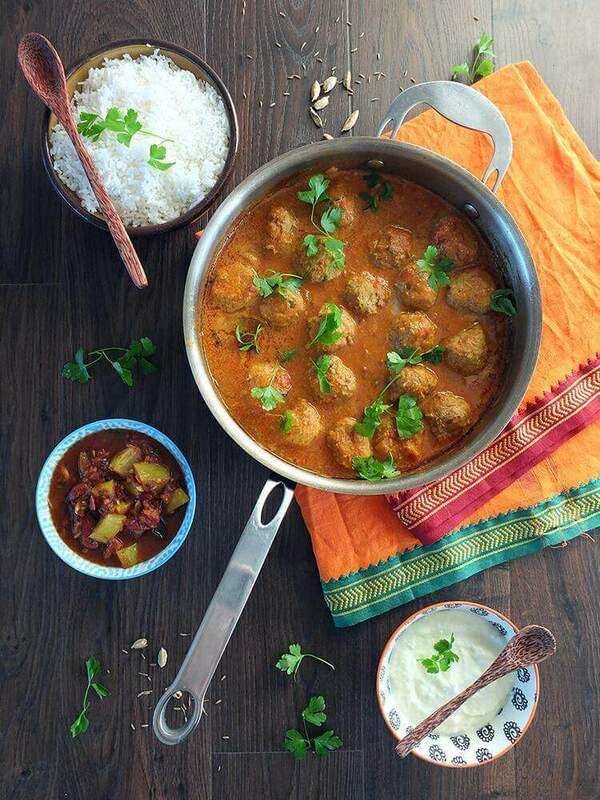 Mamta Gupta’s Keema Meatball Curry via Elizabeth’s Kitchen Diary is an amazing take on Meatballs and add’s flavour and spice to a lovely family meal. We are huge fans of Meatballs and this can be cooked both on the stove top or in an Instant Pot using this Instant pot conversion chart! 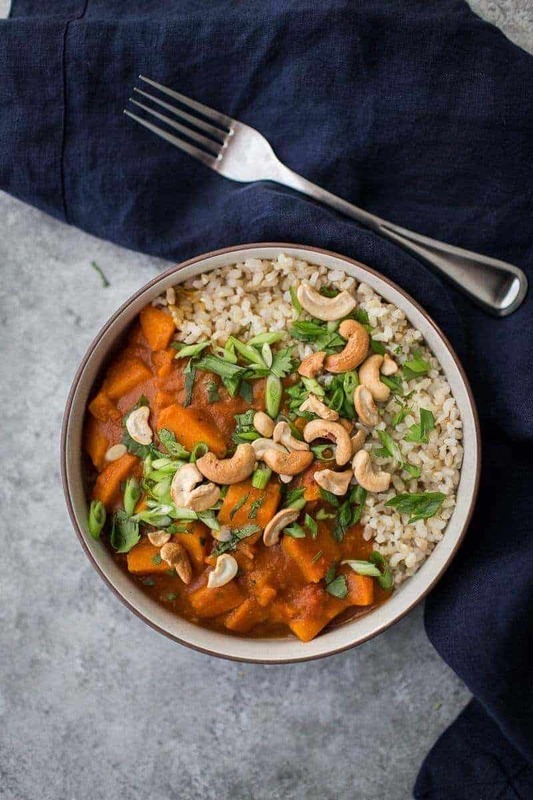 Sweet Potato Curry with Brown Rice by Naturally Ella is an amazing Indian Curry recipe that I love. This recipe has options to add greens, shallots and extra protein and is a real winner in my home. 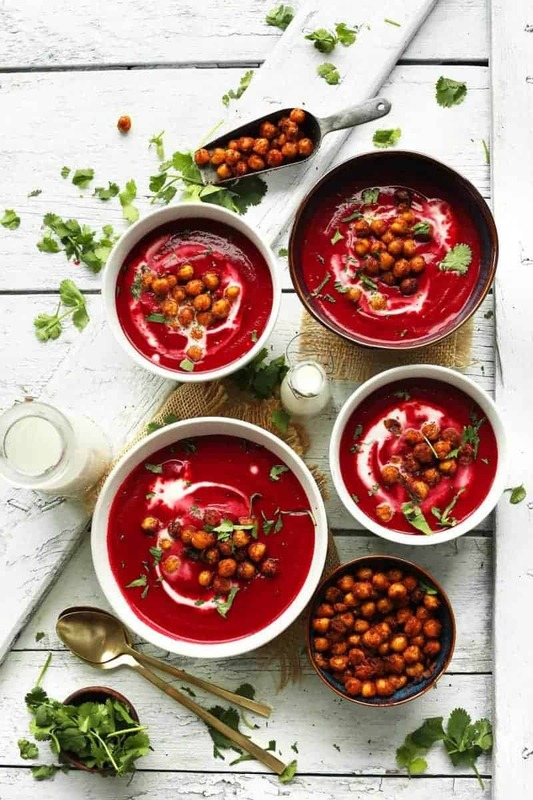 Have you ever tried Curried Beet Soup With Tandoori Chickpeas. This is a delicious and healthy recipe by the Mimalist Baker and one you really must try! 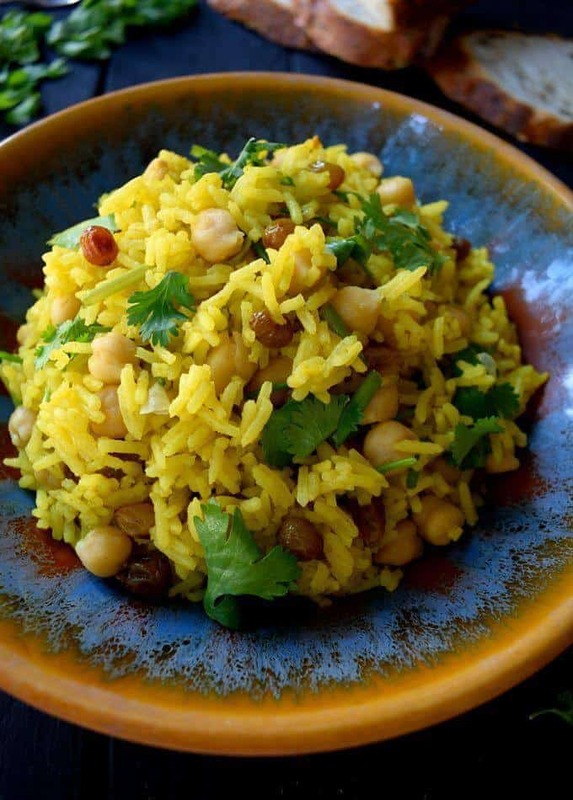 Vegan Curried Rice with Raisins, Cilantro and Chickpeas via Cilantro and Citronella is a fantastic way to flavour your rice for the family. We love this recipe and it tastes so good with the sweet raisins. Have you ever tried Jack Fruit? 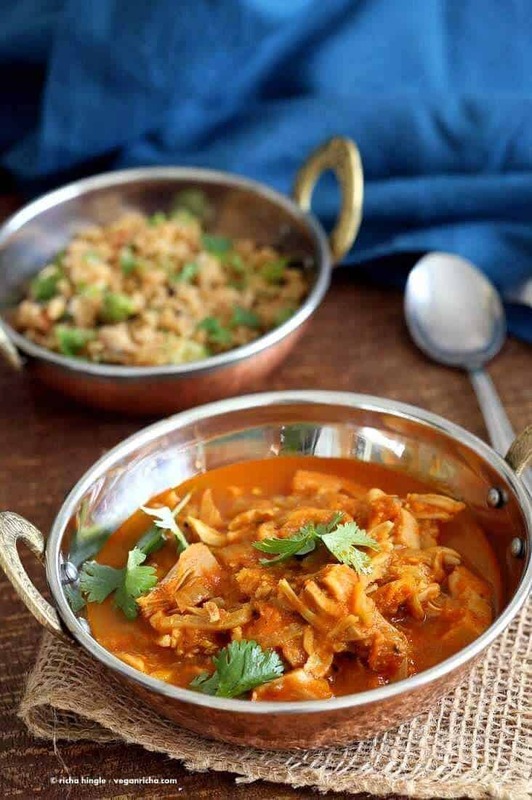 Here is an easy JackFruit Curry Via Vegan Richa which is delcious, healthy and amazing. Jackfruit is a fantastic base for curry and one the whole family enjoyed! 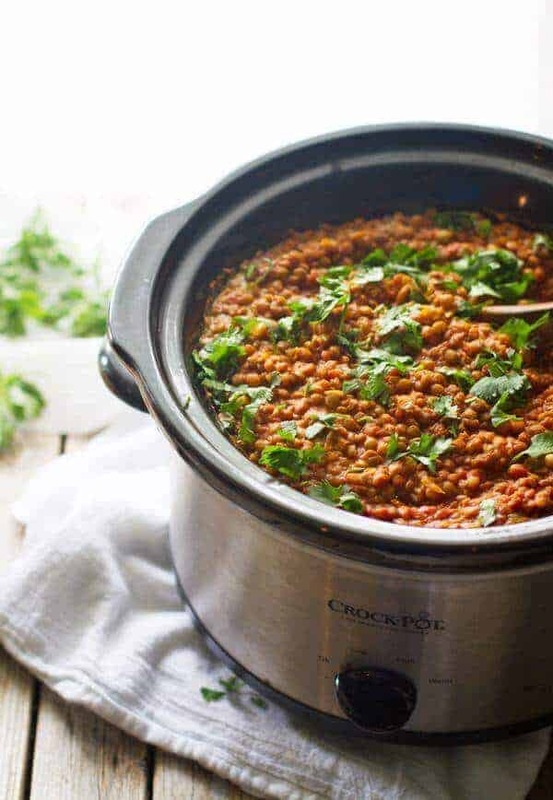 If your looking for a slow cooker Indian curry recipe then this Slow Cooker Coconut Quinoa Curry via Simply Quinoa is a fantastic option to try. Quinoa is full of goodness and mixed with the fantastic aromatic Indian Flavours in this dish, you will absolutely love it. I love the sound of a hearty Lamb Rogan Josh. 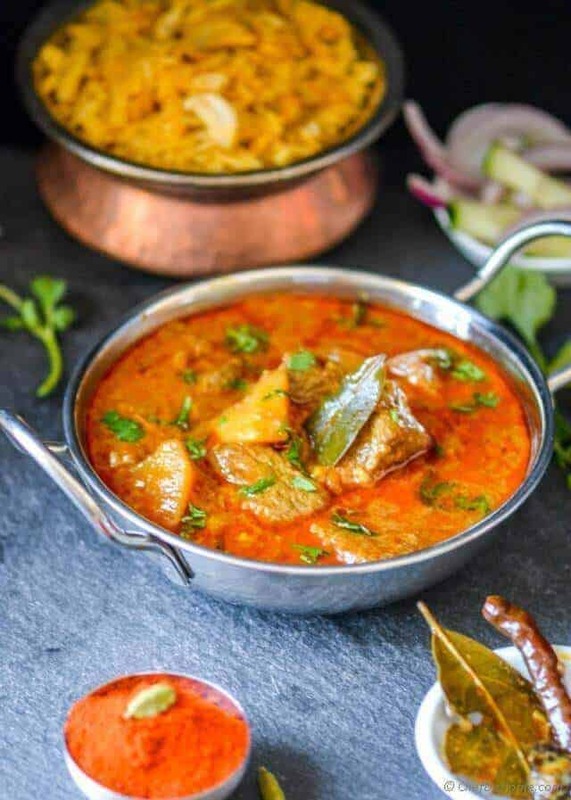 This lamb based Indian curry dish was created by Chef De Home. 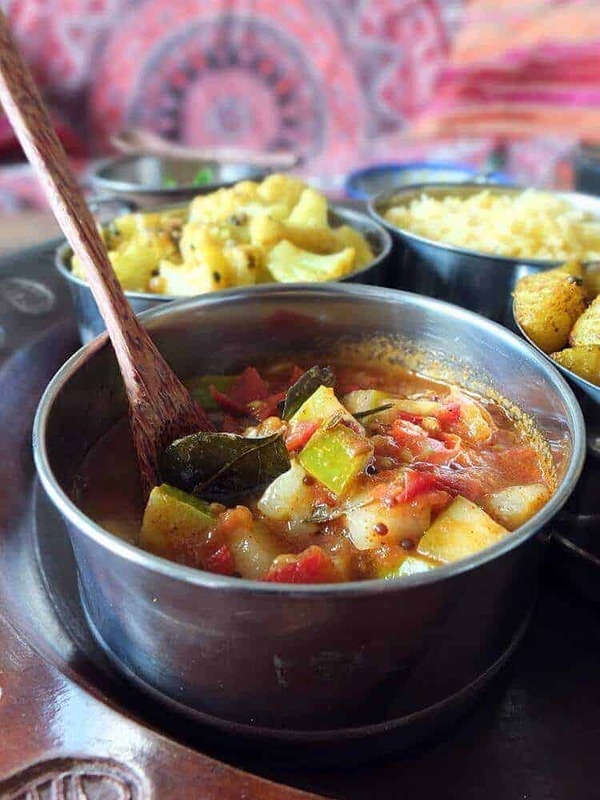 Tomatoes are a great based for some of the best Indian Curry dishes and here is a Kheera Cucumber and Tomato Curry via Elizabeths Kitchen Diary which I am sure you will love. 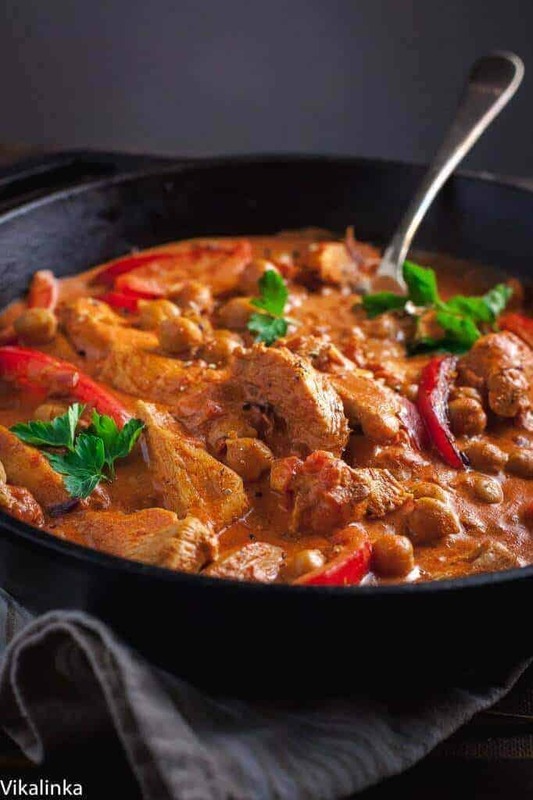 Chicken and Chickpea Paprikash via Vikalinka us a fantastic Indian curry full of goodness and high in protein. It’s a fantastic high protein food perfect for those on a high protein diet or someone who has had gastric bypass surgery. 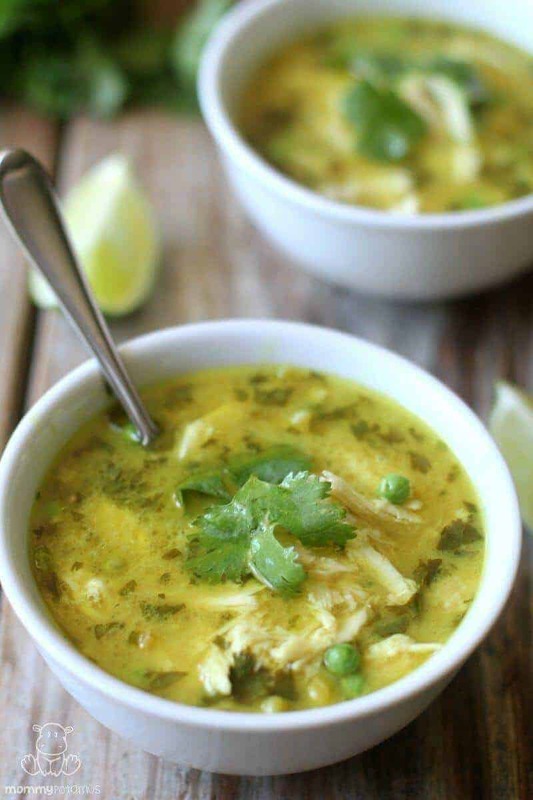 Try this Coconut Lime Chicken Curry via Mommapotamus. 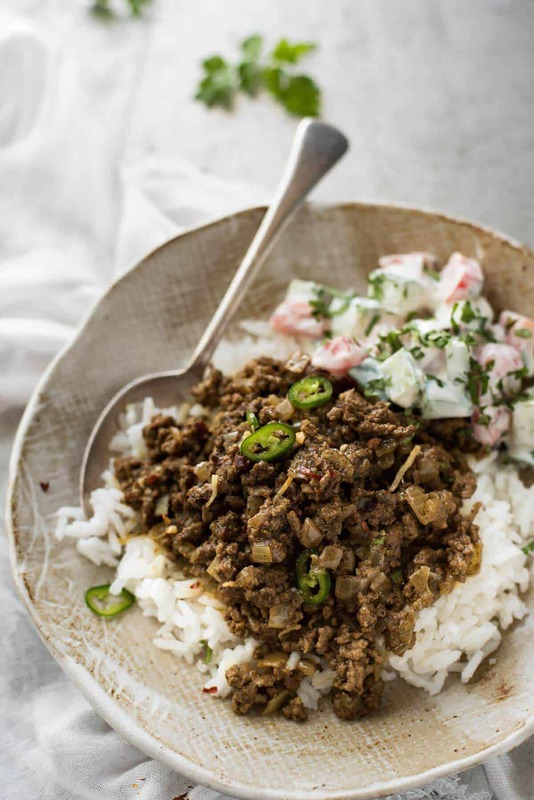 We love a good Curry full of Iron and nutrition and this Indian Spiced Beef Curry via Recipe Tin Eats is sure to be a winner! If your looking for an Indian Curry recipe with veg, that’s low in carbs and perfect for the keto diet then try this Chicken Curry and Zuchini Noodles via Savoury Lotus. 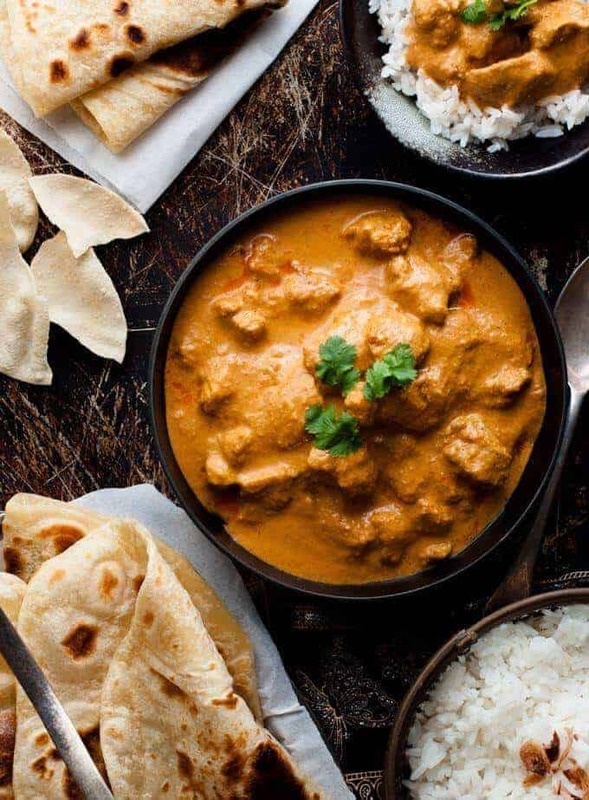 Enjoy Your Indian dishes! We sure will! I love a good curry especially being a vegetarian, making it my own gives it a twist. Wow these look very yummy. Would love to try these. thanks Stella. We are going to be cooking one of these recipes tonight. 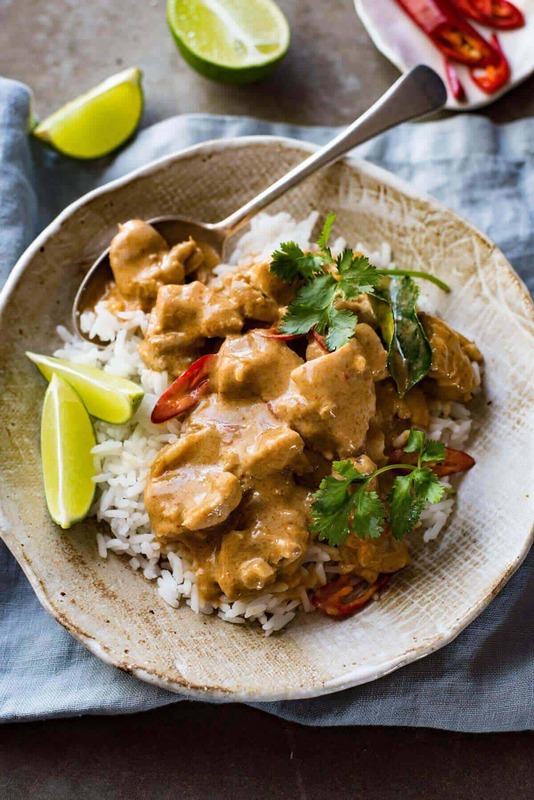 So does my hubby… he is a real curry fan and i want to make homemade as its much healthier. Yes..It does look amazing doesn’t it! ooh that sounds great then! 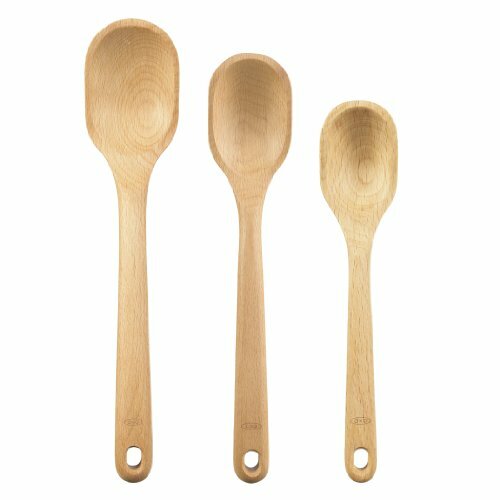 my mum used to make the best indian meals when i was a kid. 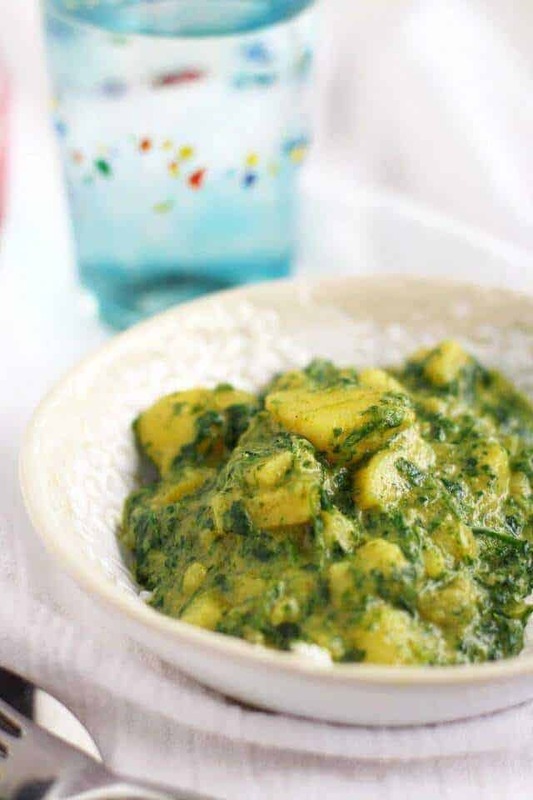 The spinach and potato aloo looks right up my street – I do love a good curry! I know. It sounds so tasty and good too! I know. I cant wait to try the shrimp one again and lamb rogan josh is always yummy. I think they are all so yummy. Cant decide which one to try out this week. Thanks Life as Mum. 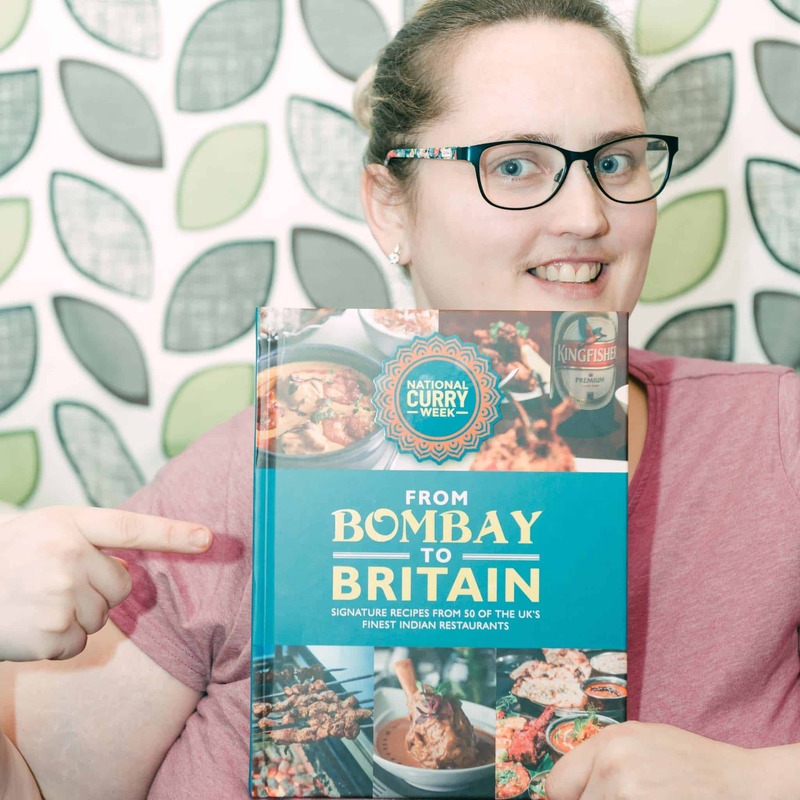 John loves his curry so I needed to do some research and find some recipes we like. oh thats really cool! The veggie ones are brilliant. Coming back to this later – love a good curry! oh wow. I had one as a child my mum would make which i like but tried more as an adult. Love curries! Mostly for the smell! Thanks Sarah 🙂 I really enjoyed creating this post. I’m no a huge fan of curry if it’s too hot. I know there are lots of interesting recipes, but if it’s too spicy, it just kills it for me. I’m not a fan of really spicy but I do like korma and butter chicken and coconut ones best. 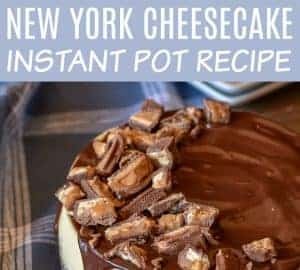 These recipes look great – thanks for sharing. I’ve bookmarked the sweet potato one! Oh your welcome. Please let me know how your cooking goes! 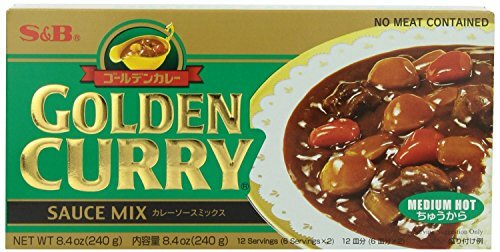 I love curry that I need to eat a dish with it once a week. I am picking the Chicken Curry and Zuchini Noodles to try this week. Ooh please do let me know how it goes. ?? Wow what a large range. They all look delicious. Thanks Melanie. We are trying the butter chicken soon! So many delicious curry recipes here. 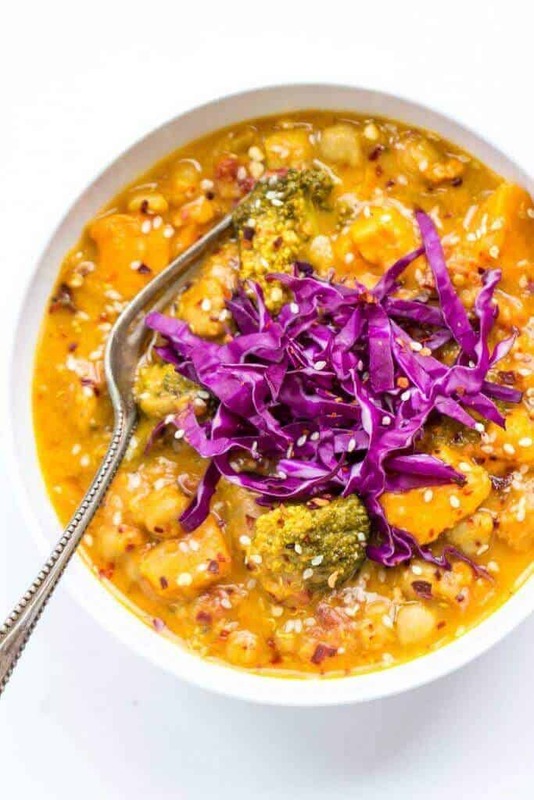 Curry is always my go-to for a quick and healthy meal. Oh thanks Danni 🙂 They do all look so delicious. We are having curry tonight. Friday Night Curry sounds great Sally! yes. Sweet potato is my favourite veg. I cant wait to try this. Oh your recipes look fab Elizabeth! Thanks for letting me share them!